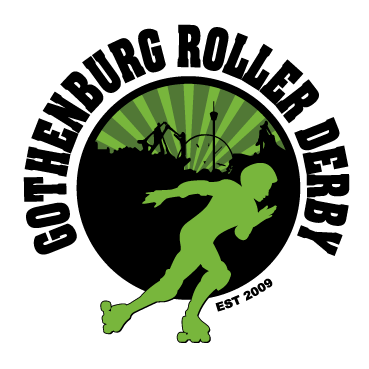 November 22, Gothenburg Roller Derby takes on Dock City Rollers in a marvelous game. With both Gothenburg based teams on home turf, and our second game in the Swedish Roller Derby League, it's a time for a Roller Derby-derby! Children 7-18 years: 60 SEK at the door. There will be merch at sale, fika and more, so bring everyone you know! Would you like to volunteer? Email Volunteer@gbgrollerderby.se for more information.